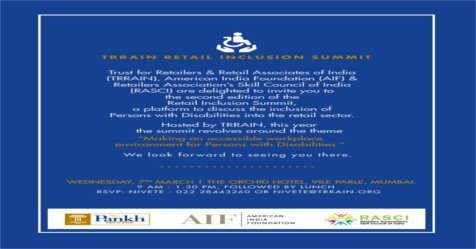 Trust for Retailers & Retail Associates of India (TRRAIN) under its initiative, PANKH - Wings of destiny is organizing the second edition of Retail Inclusion Summit on Wed, March 7, 2018 at The Orchid Hotel, Vile Parle East, Mumbai. 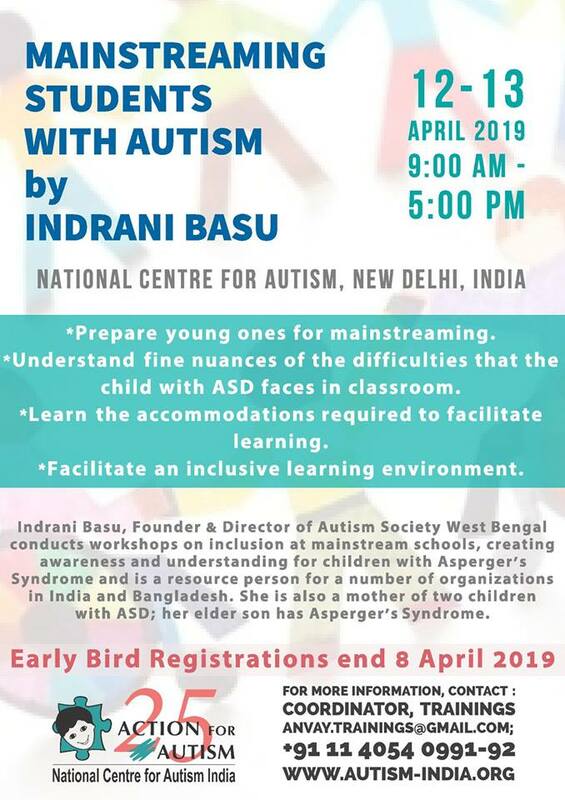 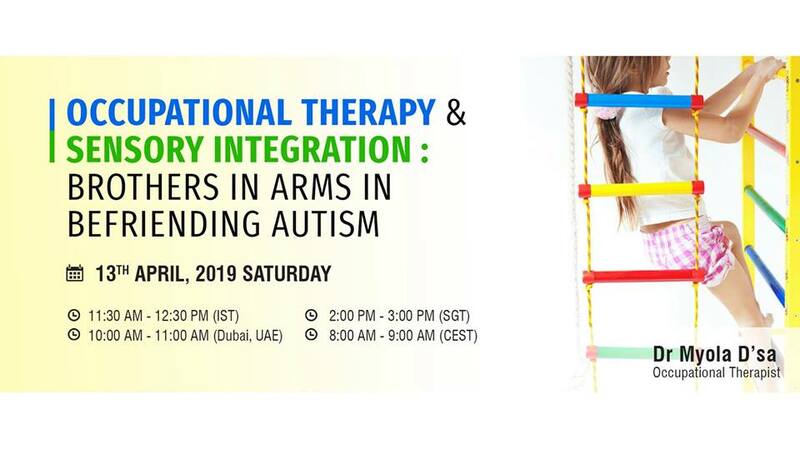 This half day event is a platform to create awareness and aimed at sensitizing the employers on the issues related to Persons with Disabilities and driving inclusive & accessible work environment in real sense. The theme for the current year is "Making an accessible work environment for persons with disabilities"